What’s more precious than a baby, that perfect little bundle of sweetness and light that could only have come from heaven? (Unless it’s someone else’s baby and it’s ruining your meal at a restaurant -- then it’s debatable.) 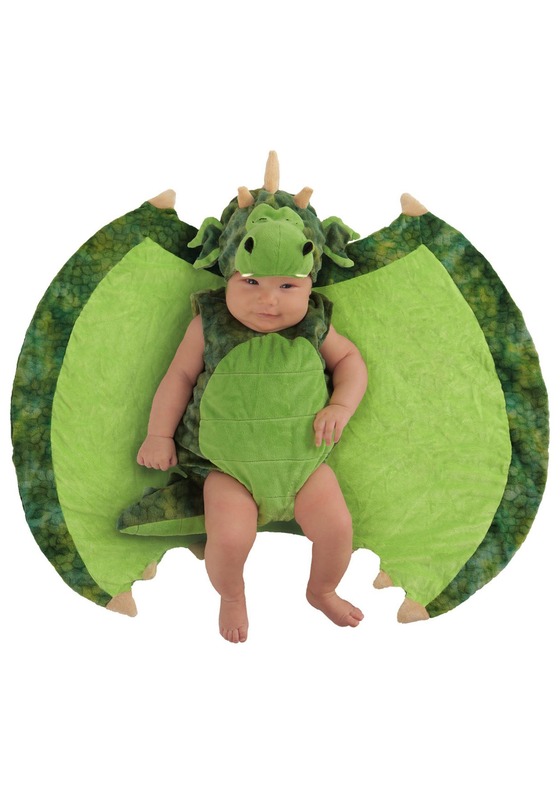 That’s right, the only thing better than a little baby is a dragon, because dragons can grow to be up to 300 feet long, fly, and render entire cities to ashes with nothing but their breath. But why compromise? 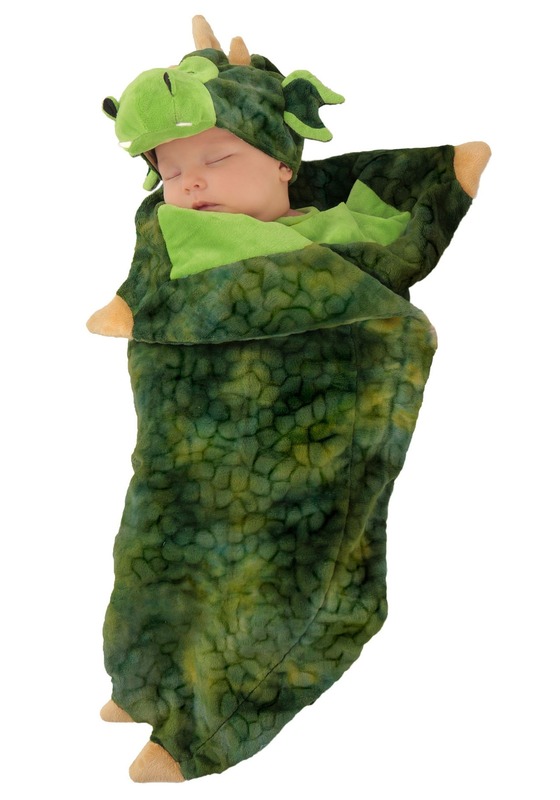 With our Dragon Swaddle your baby will look so convincing that you’ll always have to be on the lookout for ragtag teams of treasure hunters. The best part is that the wings are functional. No, they don’t fly, but they do wrap around your little treasure to keep them warm and snug. The toasty hat looks like a dragon’s head to complete the illusion. It has a bemused look on its face because it’s wondering why its neck is a baby’s head! 0/3 Months Child Size 0-3 mo. 0-3 mo.